Skepta was in a celebratory mood. 6. 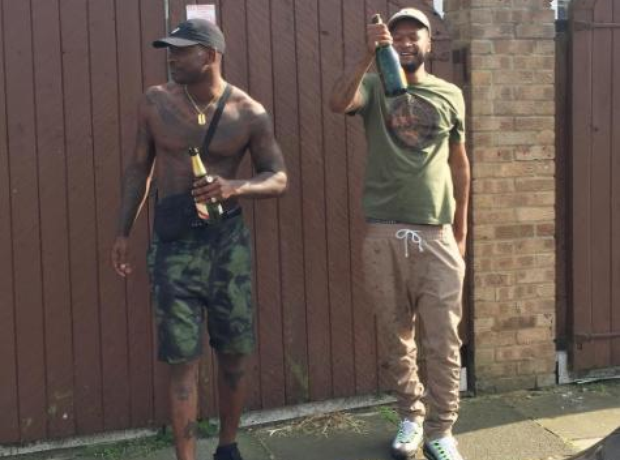 Skepta was in a celebratory mood.